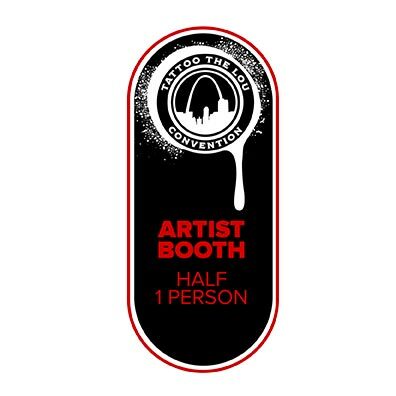 Get important alerts you should not miss when you are an artist/vendor/sponsor of Tattoo The Lou 2019. Please subscribe now, so you don’t miss out! 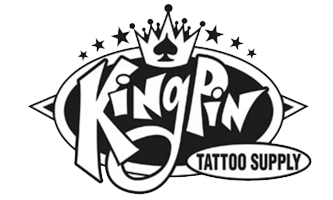 © 2018-2019 Tattoo The Lou - All rights reserved. Website design & Hosting by TattooCloud.